Dr. Johnson Hagood of Vero Beach, FL has the eye of an artist and advanced training in functional dentistry that is designed to last. 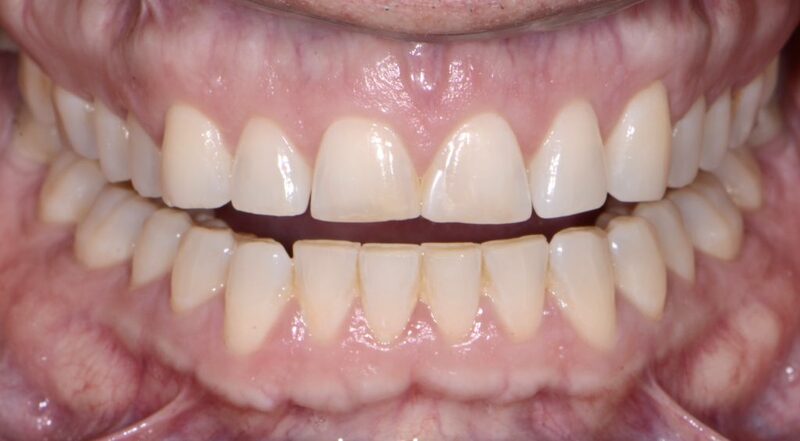 With today’s materials and methods, many of his patients have had smile makeovers with no-prep veneers that do not require the removal of tooth enamel. And, the results are amazing. 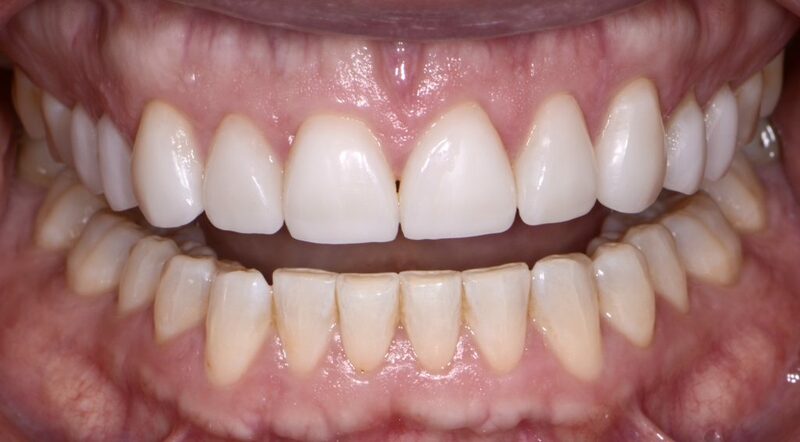 This is a safe, painless method of brightening and aesthetically enhancing your smile, and it is the most conservative of veneer treatments. These videos will enlighten you. They may inspire you to learn if this is possible for you. You are invited to call for a no-fee initial consultation to learn if you are a candidate for no prep veneers. A picture is worth a thousand words, and Dr. Hagood’s videos explain and show you this amazing method of making over a smile.